“We were pleasantly surprised by the response we got from the test marketing that we did,” Page said. 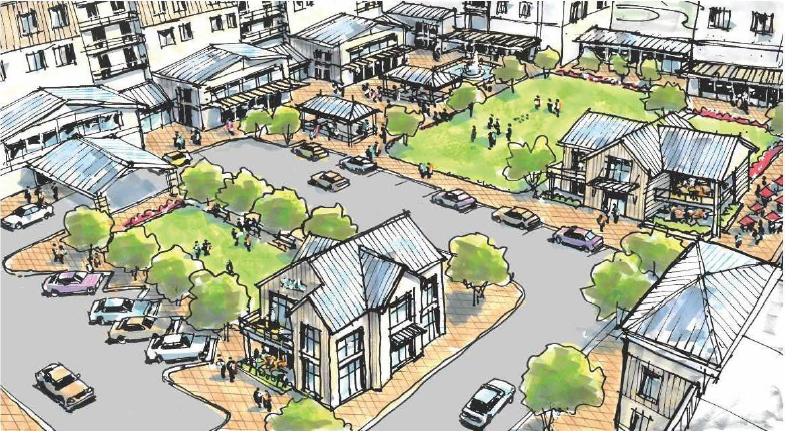 While in the conceptual stage, the section would be designed around a “village” or “town” theme, with 35 percent reserved for open space and at least 20,000 square feet of space dedicated for recreational uses. Nearly one-third of building exteriors would feature brick or stone facades, and the section would include underground parking for at least 30 percent of spaces for the independent-living homes. Page said sizes and pricing for the units have yet to be determined, but added the homes would involve a deposit model in which residents pay a deposit and are guaranteed to get 90 percent of that back when they move voluntarily or pass away, in which case the deposit would go to their estate. “What that allows us to do is keep the monthly fees down,” Page said, estimating those fees at between $2,000 to $2,500 a month. The first phase will include construction of a clubhouse. Page said a builder has yet to be determined for the project. IStar also is in the process of searching for equity partners to help cover about $100 million needed for the first phase, which would involve construction of a clubhouse and two 120-unit residential buildings. Page said iStar is in talks with several parties and hopes to have a single equity partner lined up by summer to cover that cost, which he said likely would be split between equity and debt. 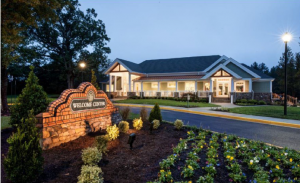 The senior living section adds to a variety of residential types at Magnolia Green, which includes detached single-family homes, an age-restricted section, attached townhomes, and a forthcoming apartment complex developed and built by Schell Brothers. 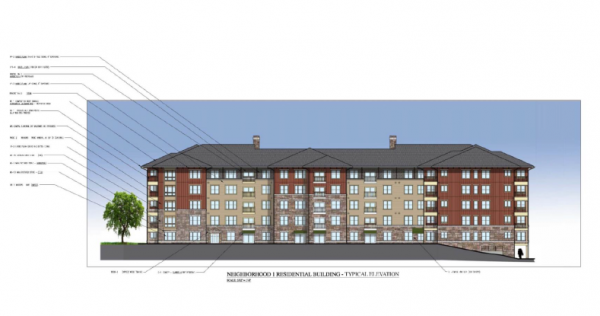 Page said construction on the 250-unit complex is set to start in the first quarter. Construction is underway on a tennis facility set to open in late spring or early summer, adding to $11 million in amenities constructed in recent years, including an aquatic center and a clubhouse for Magnolia Green Golf Club. Jonathan Spiers joined BizSense in early 2015 after a decade of reporting in Wilmington, N.C. Prior to that he was with the Henrico County Leader. The Virginia Tech graduate covers residential real estate, advertising/marketing, government and other news. Reach him at jonathan[email protected] or (804) 308-2447.